FRANKFURT -- Volkswagen brand has recruited veteran Citroen executive Xavier Chardon to head its passenger car sales in Europe. Chardon, 40, is currently managing director of Citroen France. 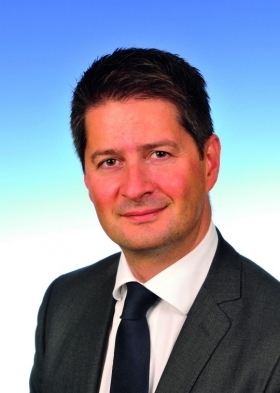 He will take up his new role on Jan. 1 and will report to Christian Klingler, VW Group's head of sales and marketing. 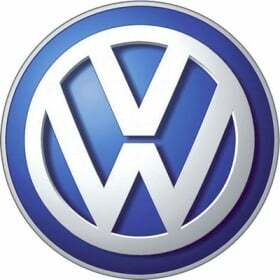 Chardon joins VW Group at a time when VW brand continues to defy a general downturn in European car sales. In the first nine months, VW brand sales in Europe rose 8.5 percent to 1.23 million units, giving the marque a 12.3 percent market share, according to industry association ACEA. By comparison, Citroen's sales fell 7.5 percent to 599,264 in the same period for a 5.7 percent market share. At VW, Chardon will succeed Alain Favey, who has been appointed CEO of VW-owned dealer group Porsche Holding, which is based in Salzburg, Austria. Favey, 44, has been head of VW brand sales since 2009 when he joined VW after spending 20 years working for Citroen in various sales and marketing positions in Denmark, Belgium, Great Britain, Italy and France. Chardon started his career in marketing with Citroen Italy in 1994. Chardon began his career at Citroen in 1994, working in several marketing and sales roles in Italy and France, before becoming price and product manager for western Europe in 1999 and later managing director in Denmark and Germany. He was promoted to managing director of Citroen France in 2009.